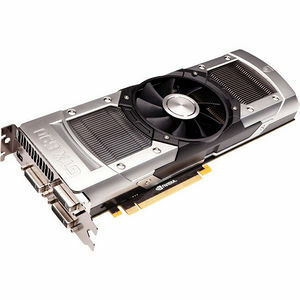 The EVGA GeForce GTX 690 is NVIDIA's fastest graphics card... ever. It combines the ground breaking new GeForce architecture with raw dual-GPU power to provide truly game-changing performance. Get superior gaming innovation that is meticulously designed - inside and out - for the fastest, smoothest, richest gaming experience.